Window treatment – Window without a decorative treatment makes the look ordinary and dull. So, in that case, you can dress the frame with the drapes to have a subtle but elegant look. Not only that, it also helps in giving height to the room. Well-curated table – A well-curated coffee table looks sophisticated as well as easy on the hand. It should not be cluttered and should include only essential items such as favorite books, a beautiful vase, a stunning toothpick holder, tray etc. Try to avoid unwanted items from the table. Play with wall – You can do a lot with the walls. Like, hang some photo frames randomly to make a gallery wall. Or, you can also hang a large sized fancy mirror. It not only looks good but also provides the illusion of space in the room. And, make sure that any piece you are using should suits your style and to the theme of the room as well. 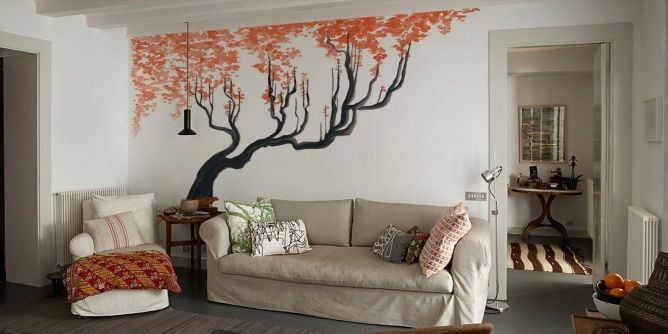 Adding a mural art on the living room wall is one of the best paint decoration ideas. Adding pop-effect – For an instant facelift, adding some splash of pop color is one of the best ways. Add the neutral palette with hints of eye-catching hues regarding your furnishings like cushions, curtains, throws or a vibrant designer area rug, etc. All should are of vibrant shades so that you can have a lively ambiance in your room. Light fixtures – When it comes to lighting in the room, you can find plenty of options. 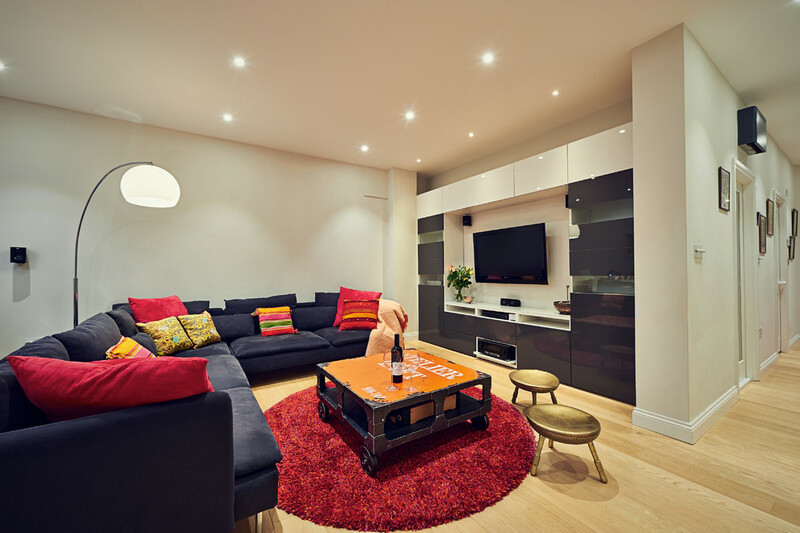 But to add some value to your space you should opt for hanging lamp shade, a chandelier, or any stunning pendant light fixture that accent your interior design for living room. If you want to have some more space, so sconce light fixtures are the best option. It gives you more floor space unlike lamp shades on the side tables. 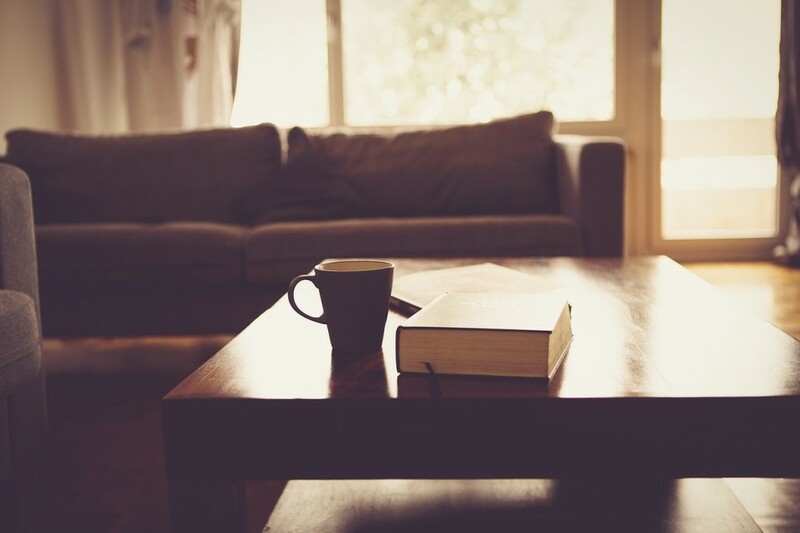 Upgrade Furniture – Instead of investing in new furniture, like sofa or couch, try to upgrade them. You can ask for the new cover for it or you can also opt for the sofa slipcover that is the most convenient option. You can also hire the professional to create it for the actual size of your sofa or couch. It will give you an instant new look and feel in the room. So, these were the additional options or the living room accent the look of the space in an instant and the affordable way. 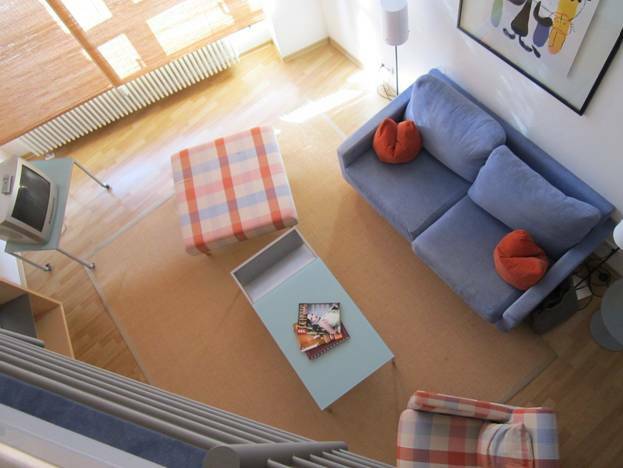 To have more functional ideas, you can seek to an online interior designer as well.